If you’re still listening to music on your phone’s built-in speaker, you need to upgrade. 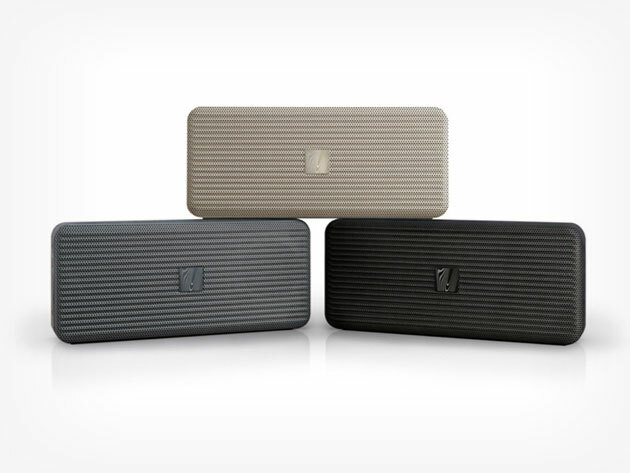 This iPhone-sized speaker features custom-engineered drivers and projects stunning, full-frequency sound. It was praised by CNET and won iLounge’s Portable Speaker of the Year award so you know it’s been put through the ringer.